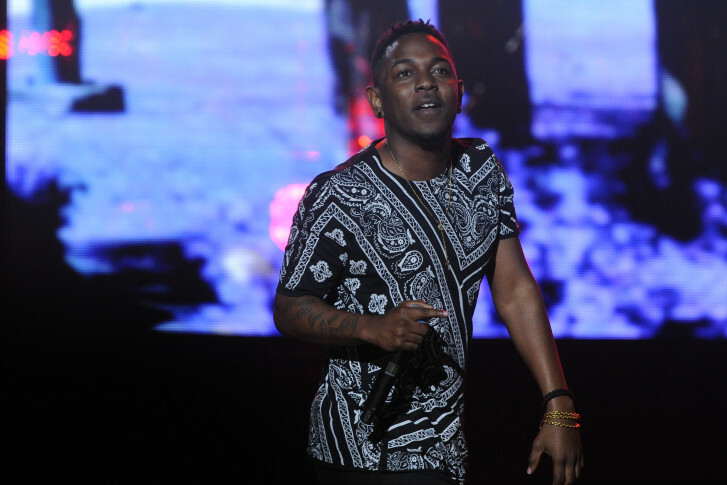 WASHINGTON — The Kennedy Center is a hot ticket Tuesday night for a show that sold out in just minutes: Grammy-winning rapper Kendrick Lamar playing with the National Symphony Orchestra. Lamar will rap his social commentary on stage with an orchestral accompaniment by the NSO Pops. That’s because Reineke also conducted the NSO Pops with rapper Nas last year. Reineke says the idea for hip-hop collaborations was born several years ago. WTOP’s Marcus Moore, who’s covering the show Tuesday night for Pitchfork, says the collaboration could bring a different demo into the Kennedy Center. Three days after the Lamar concert, the NSO Pops orchestra is working with Steve Martin’s bluegrass band. Reineke has also conducted collaborations with everyone from Ben Folds to Phish to John Legend, who joined the NSO Pops to recreate Marvin Gaye’s “What’s Goin’ On” album. With all that star power, you might think Reineke retires his conductor’s wand as a souvenir each time he works with a celebrity guest. But that’s not the case.